The Crescent School is an independent preparatory co-educational day school for pupils aged 4 to 11 years. Tailoring learning to individual needs, we support all our pupils to achieve great things in a happy and caring environment. Originally founded in 1948 (having informally started in 1946) as a school for the children of Rugby School masters, it was housed in Rugby School buildings. Having opened its doors to children living in Rugby and the surrounding district, it outgrew its premises and, in 1988, purchased a purpose built school in Bilton, a leafy, residential suburb approximately 2 miles south of Rugby town centre. Crescent School is the only independent primary school in Rugby, serving families from Warwickshire and Northamptonshire, specialising in preparing children for entry to senior schools, both state maintained and independent, at the age of 11 years. In September 2016, the Crescent School merged with the Princethorpe Foundation. The Princethorpe Foundation is formed of three schools; Princethorpe College, Crackley Hall (including Little Crackers Nursery) and Crescent School. We share the same ethos, resources and love of learning. Crescent School is a member of the Independent Association of Preparatory Schools and the Independent Schools Association. "The first thing that strikes visitors to our school is the special sense of purpose that there is here combined with a genuinely caring and nurturing atmosphere. Every child here is unique and everyone has their place in our shared community. If you entrust your child to our care we will nurture him/her as an individual as all the children learn about themselves, the world around them and their places in it. That nurturing, allied to good teaching, will enable your child to develop a ‘can do’ attitude and to recognise that learning can be a lot of fun!" The mission of Crescent School is to provide an outstanding all round education for its pupils. 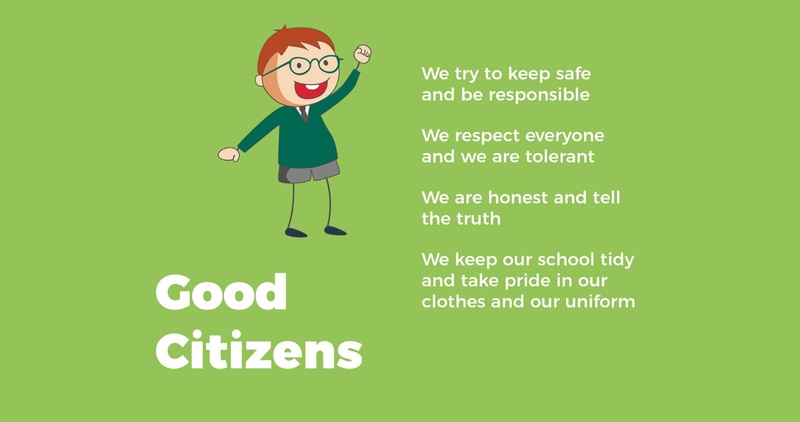 To achieve this goal we strive to create an environment that is caring, nurturing, and supportive of the needs and interests of every child and with an awareness of our place in the wider community. We are a school with Christian values and traditions and also welcome children of different faiths and those of no faith. To deliver a broad, engaging, inspiring curriculum that prepares the children for their next steps educationally and for the changing demands of the modern world. 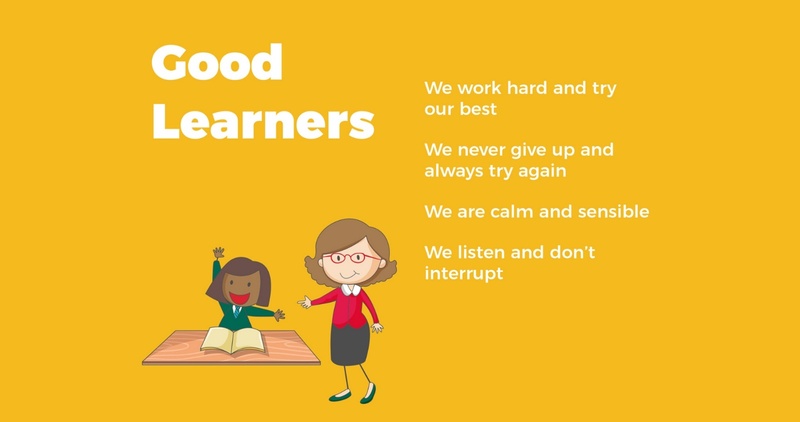 To enable pupils to achieve their best in their learning. To set high expectations and provide all the support the pupils need in pursuing them. 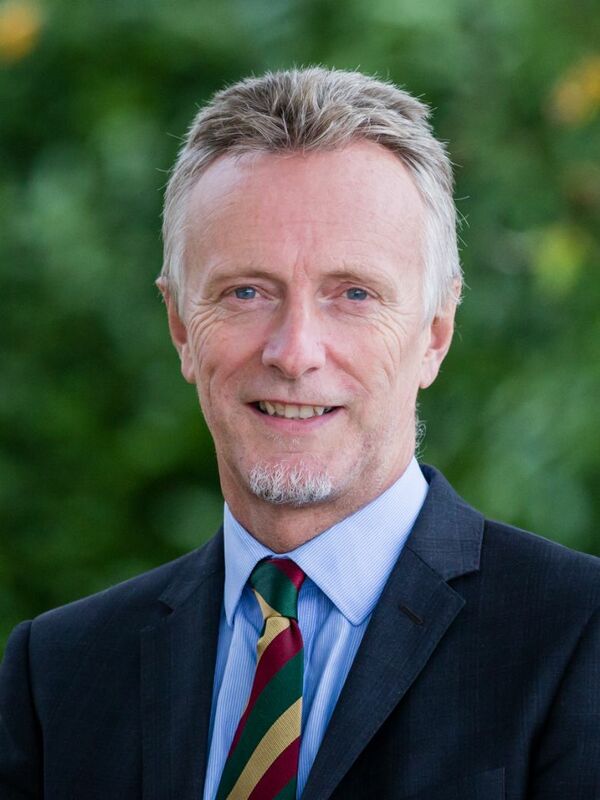 To provide outstanding teaching that has genuine impact on all pupils’ learning and progress. To provide excellent pastoral care that meets the emotional and social needs of every child at Crescent School. To safeguard the children in our care and to do everything we can to ensure they are kept physically and emotionally safe and protected from harm. To ensure that as children enter the school they feel cared for and fully part of the Crescent community. 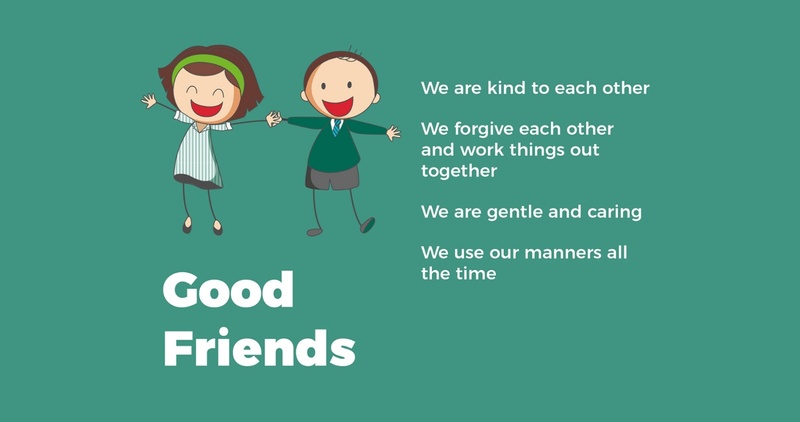 In line with our School Promise, to enable the children to become good friends, good citizens and good learners. To develop relationships of mutual trust and care between adults and children. To teach the children the skills they need to feel happy, and safe in the wider world. These might include personal. To provide a well-run Co-Curricular programme that is diverse, exciting and stimulating for the children. To communicate with all constituents of the Crescent community in a way that is consistent, inclusive, informative, effective, accurate and user friendly. To ensure we provide an efficient and well run admissions process that is sensitive to the needs of the children and their families. To provide and maintain excellent facilities that enable us to meet our mission statement of providing outstanding education in a caring and nurturing environment.